What is Hike Refer And Earn 2019 Offer? You need to install the Hike app first. Then send your referral link via text message (SMS) to your friend who is not on Hike yet. When he installs Hike using your link and sends you a sticker, both of you gets 25 Rs. 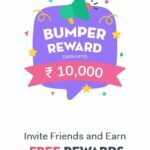 You Can earn up to 10000 Rs by this Hike refer and earn 2019 offer. Money earned can be redeemed for doing recharges / bill payments. Plus point is, you can send money directly into bank account. How to Get Hike Referral Link? Tap on ‘Me’ tab (you will find this option at the bottom). 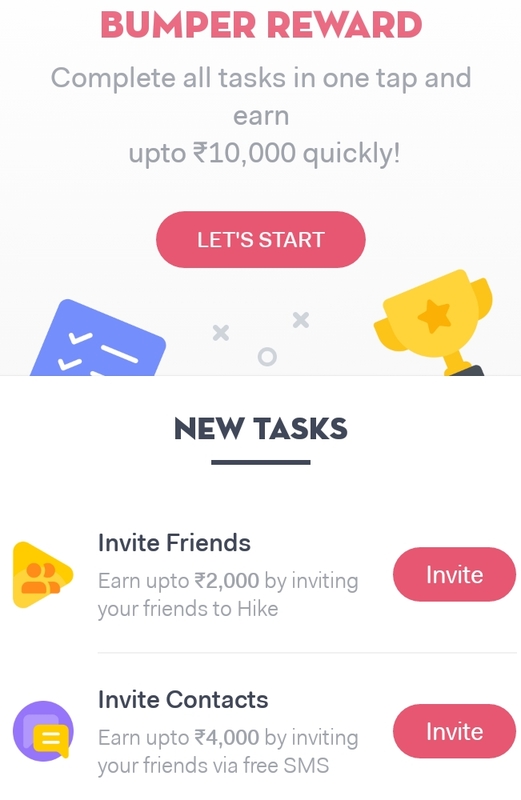 Invite your friends and earn every time your friend joins hike. I’m Not Getting Referral Option, What Should I Do? Search for a friend who has referral offer in his/her Hike messenger. Save their number in your phone. Open Hike app and send them friend request. Once they accept the request, you have to tap on ‘timeline’ option. Now you will get the Hike rewards option. 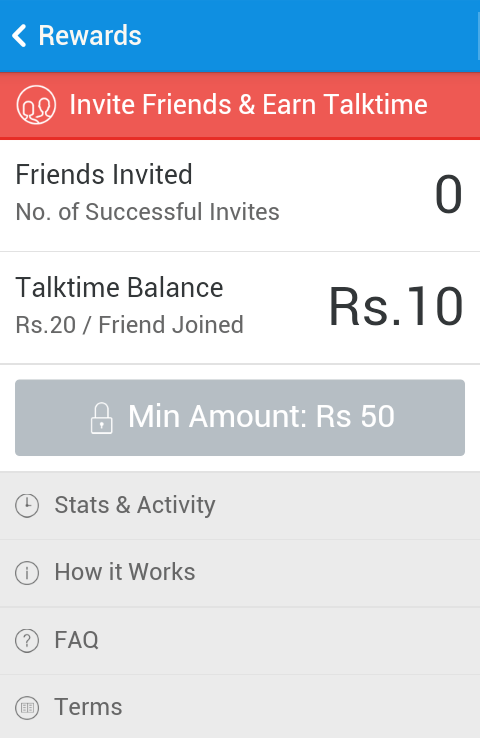 (Expired) According to the new referral scheme, you will get 25 rs free talktime for every friend that joins Hike through your link. 1] Download hike and sign up by verifying mobile number. You will get 51 rs instantly as a joining bonus. 2] Move to upper right corner and select “invite friends” option. Just grab your unique refer link and share it with your friends. 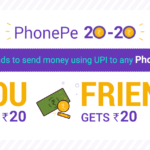 3] You will get free 25 rs recharge for each successful referral. After collecting 50 rs, you can withdraw that amount. 4] To check invite status, just open “rewards/extra” section. You can also monitor stats & activity from that panel. 5] This offer will end on 10th January 2016. (Expired Offer) You know that, Hike was running similar contest 3 months before and it was stopped suddenly because of some reason. 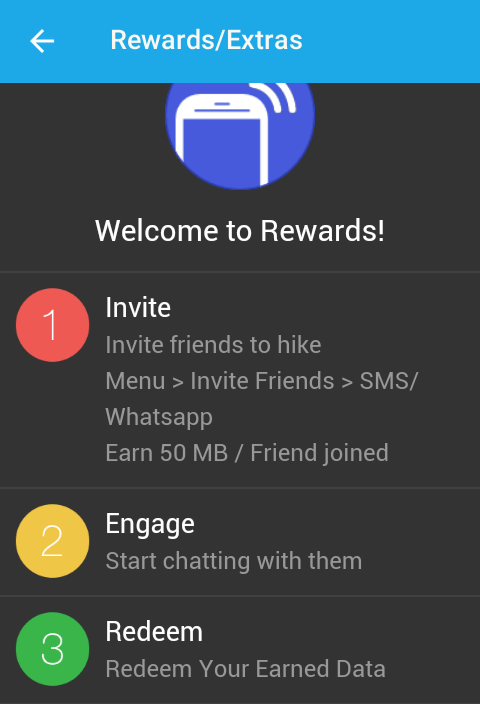 But now onward you will get rewarded for inviting your friends to Hike messenger. 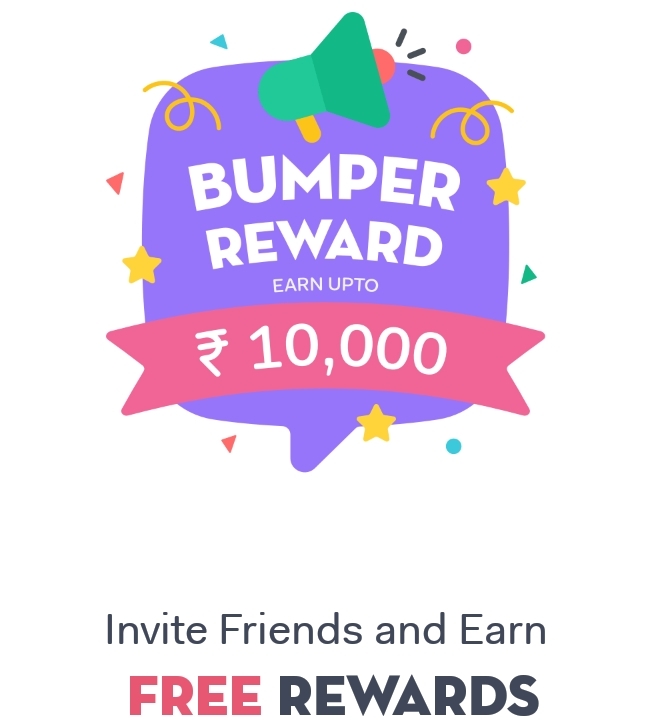 Click on Free Talktime option and you will see something like this: Now, start inviting your friends and Hike will give you 20 Rs per registration! (Expired Offer) Recently Hike has launched a very tempting offer to its users. In the offer a user whether new or old needs to invite new people to install and use the app. There is an option for withdrawing the cash into your bank account too. Or you can use the money to recharge your mobile balance. For availing this offer you just need to download the Hike app and start earning from your home. First, you need to go to the Play Store and download Hike App. After that, you need to complete all the sign-up process. 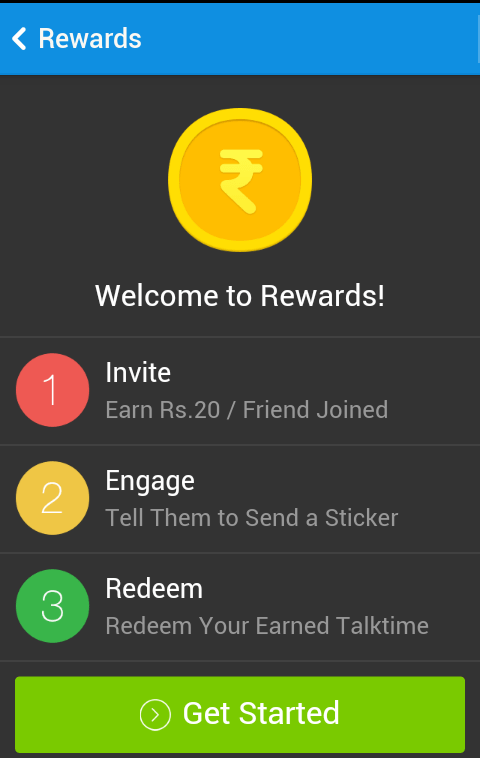 Then you can either a person’s referral code and claim 25 INR right there. After that, you need to start inviting tour friends to download the Hike app. Now you just need to start inviting your friends and family to download the Hike app. After this, they will get a referral message and a link to download the app. When they tap on the link sent by you, it will give you 25 INR. for each successful download. In this way, you can easily earn up to 10,000. For this, you just need to head to your wallet in Hike app. From there you will get a lot of options for redeeming your money. You can use it to recharge your smartphone. Or you can directly send it to your bank account now too. For transfer to a bank account, you just need to sign up with the number linked with your bank account. After that money will be sent directly to your bank account. So this was an easy method for you to earn money just by sitting at home. 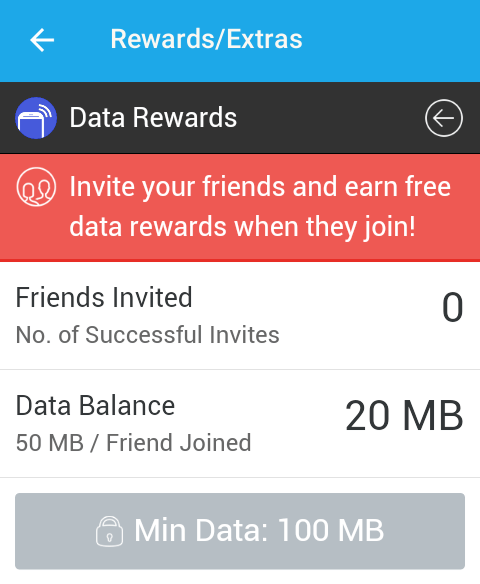 I earned Rs 270 in hike 25 referral per friend but didn’t redeem and offer had been expired. So what should I do to redeem my earned talktime? Can we get main balance using hike data offer? At this point, you will only get free internet data and not recharge.